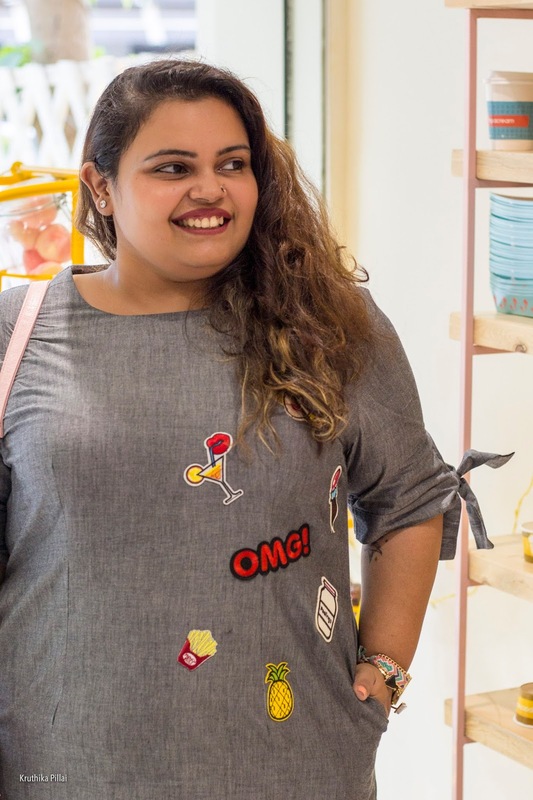 Living in a society where matrimonial ads STILL read "thin, fair girl", every time I come across anything (irrespective of the level) that has to do with embracing one's size, I have a major HELL YEAH moment. 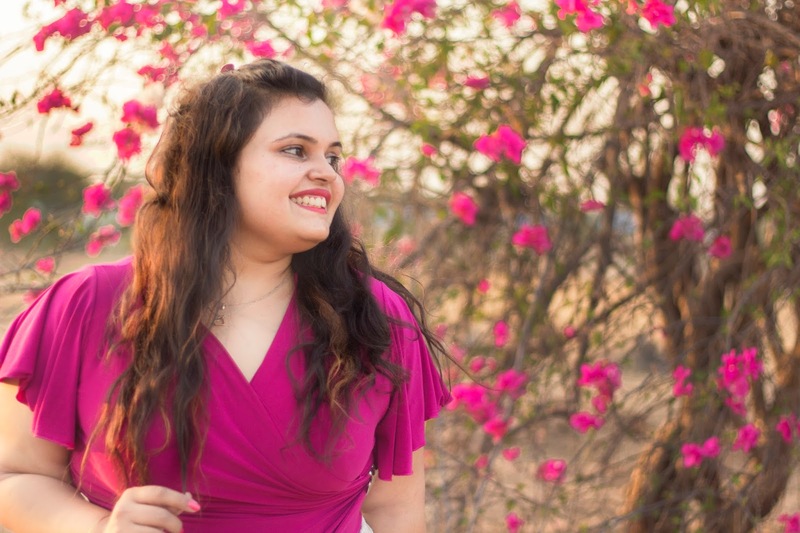 I have always believed that being stylish has absolutely nothing to do with any external factors like appearance, weight or height. 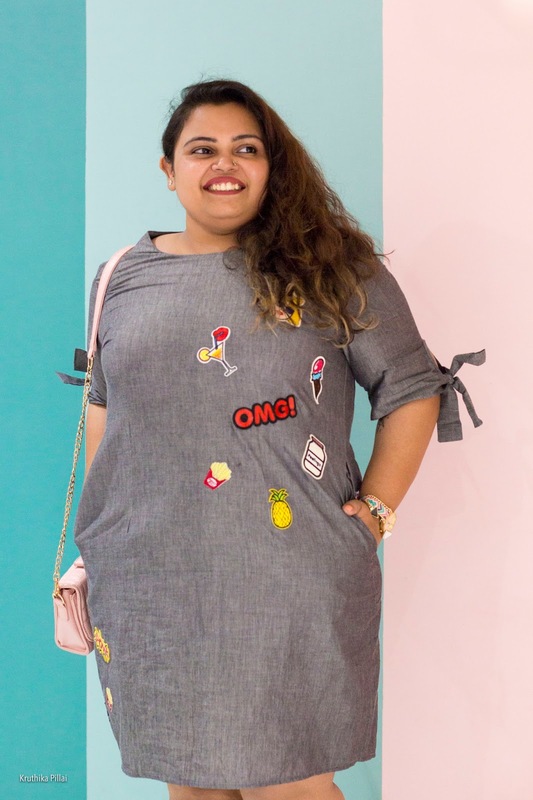 I have always dressed the way I please and fortunately, with every passing day, the ensemble options being made available are only spoiling a size 16 like me for choice. 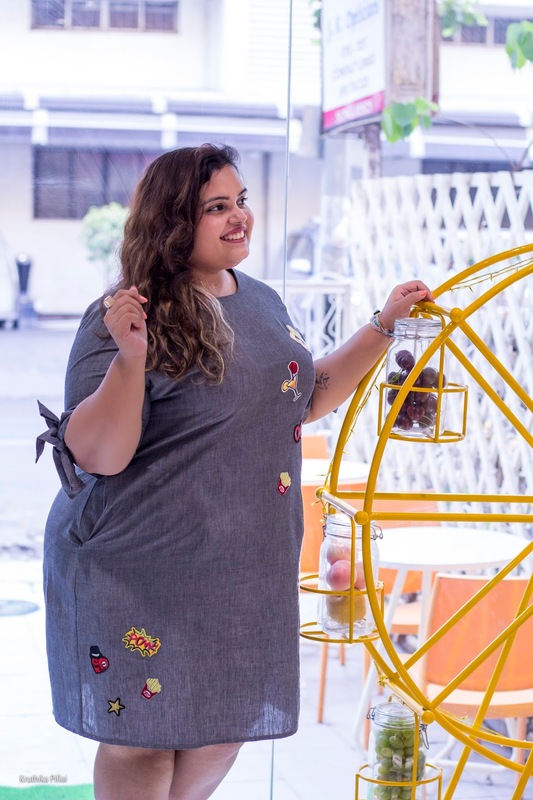 Speaking of which, I'm so thrilled to be dedicating this post to an extra-ordinary brand, Afamado and the gorgeous collection on their Curvy section. Afamado does not merely celebrate fashion. 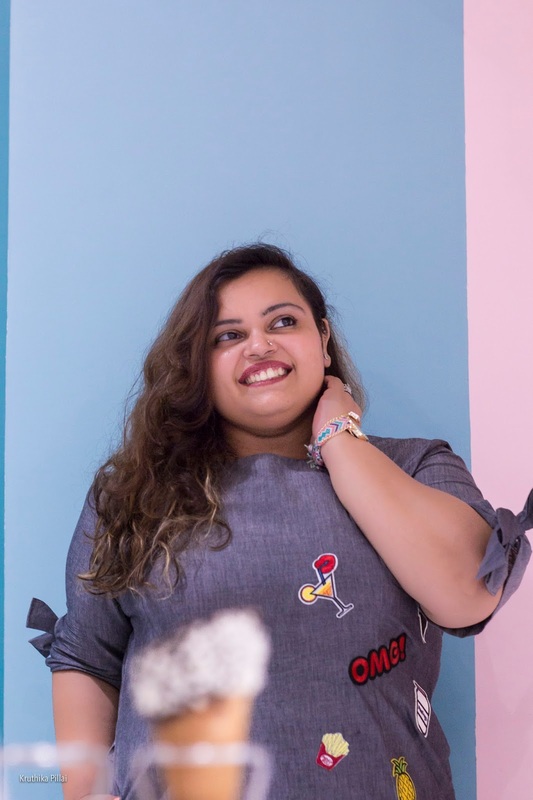 The brand is armed with the belief of embracing fashion along with passion, freedom of thought and expression...And having interacted with them, I couldn't be more convinced! Post an extremely smooth and swift shopping + delivery experience, waiting for me at home as I got back from work was a package of the quirkiest and funnest outfit I've ever owned. 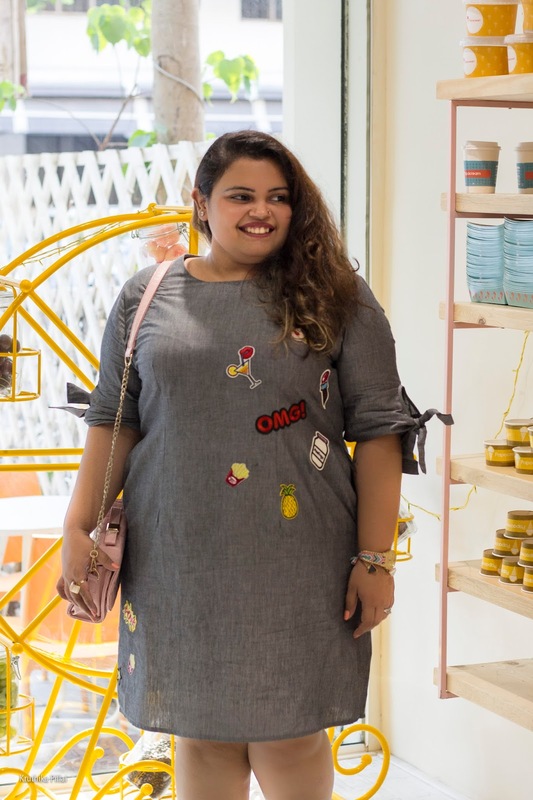 This Quirky Pop Style Chambray Dress made of cotton is what I call a wardrobe staple for curves. It's stylish, super comfortable and fits like a dream. Moreover, what I love the most about the dress is how versatile it is. Not only have I worn the dress as is, but have also worn it to office paired it with jeggings. 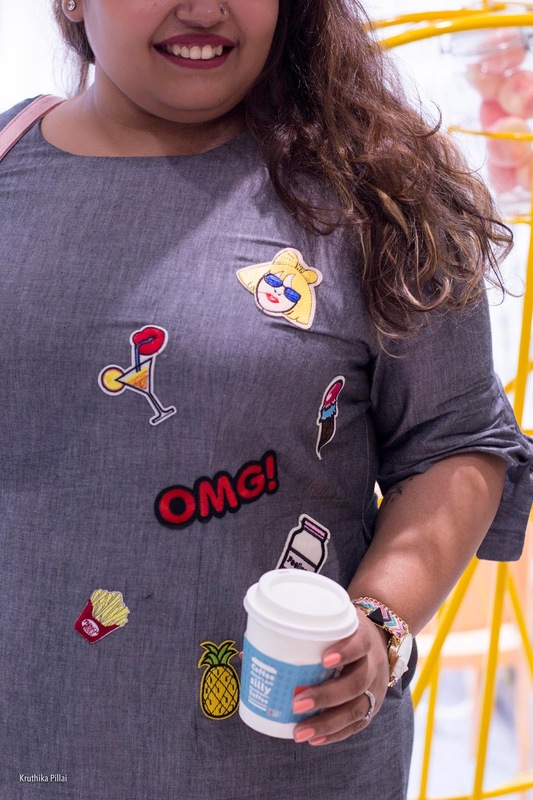 From meetings to brunches, I can see myself wearing it in so different ways depending on the occasion. Speaking of the absolute best part of it all, the patches! For those of you who've been following me for a while now, I'm sure my love for all things quirky and cute is quite evident. 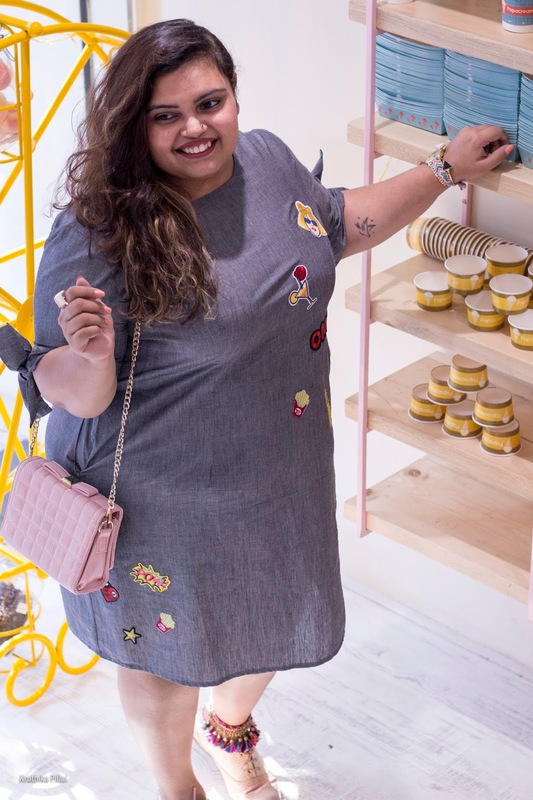 One of the raging trends of this year, the minute I laid my eyes on the patchwork of this dress, I knew I had to have it. 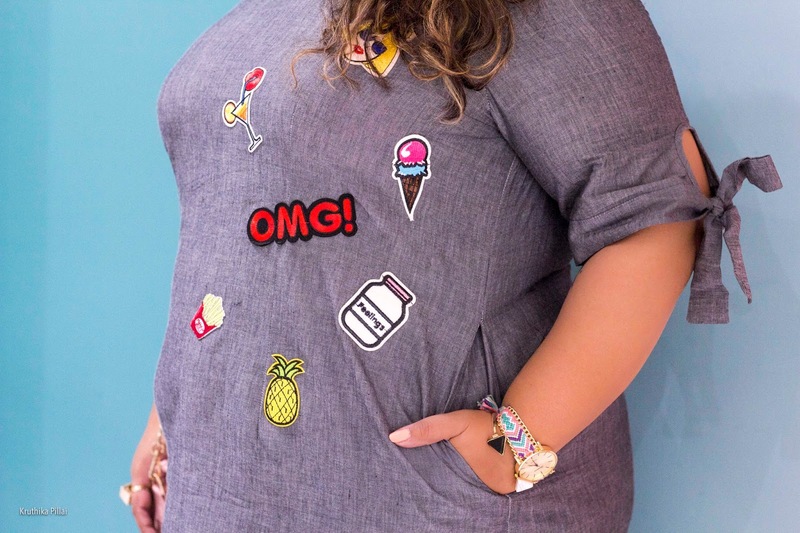 From fries and a pineapple to a jar of feelings, the patches are so point on! It's true when they say that shift dresses suit every body. It's a classic pick and now, having tried it for myself, I can see why it's always a hot trend. 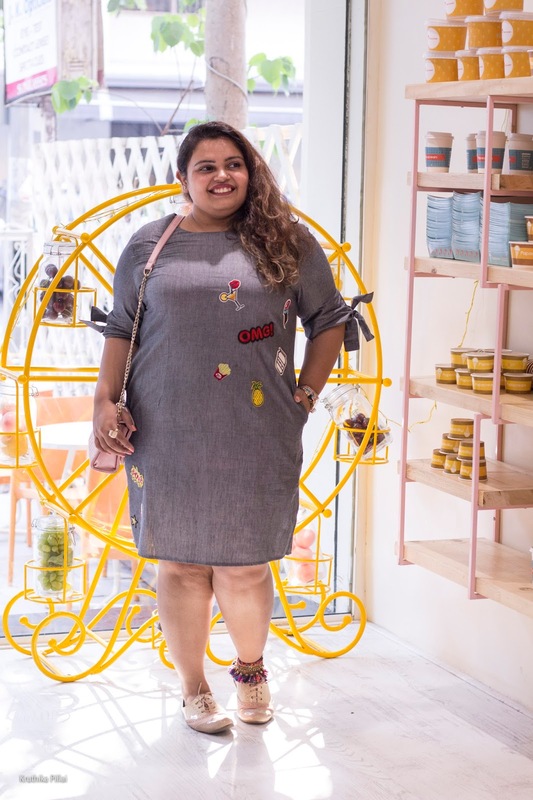 Coming to the look for this post, since grey and pink is one of my top 5 most loved colour combinations, I teamed the outfit with a pastel pink sling and pair of shoes from Foot-In and was good to go. I hope you guys had fun going through this post and pictures. Let's chat in the comments section below. Cloth of customized clothes patches additionally carry an incredible significance. You'll want to choose an acceptable cloth for making these artistic patches.